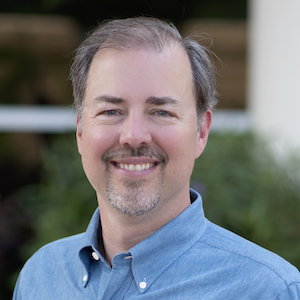 This is a guest post by Dr. Steve Ogne. He passed away October 2015 after a long series of illnesses. Steve was an expert in multiplying leaders, small groups, and churches. I first learned about coaching from Steve in 1994. 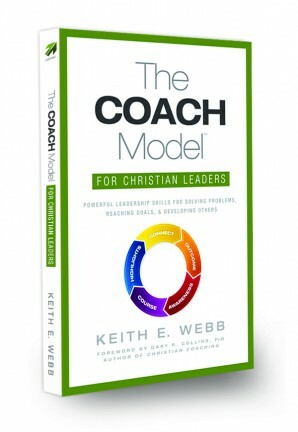 He co-authored one of the earliest works on coaching, Empowering Leaders Through Coaching and more recently TransforMissional Coaching. 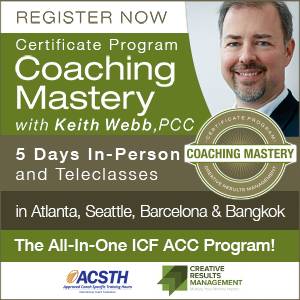 Steve led two teleclass series: Coaching Team Leaders and Coaching Post-Modern Leaders, which we offer as downloadable courses. Every team leader needs to coach team members. But what does that coaching look like? There are two primary questions every team leader needs to answer in order to be effective. Your answers to these two questions will determine how successful you are as a team leader. Bowling or Basketball. What kind of team are you on? Some teams are very interdependent as they work together on a project. Like a good basketball team, each person is dependent on the others and they regularly pass the ball between them. Other teams are like a bowling team, where each person is doing the same or similar thing in their own lane, according to their own ability, while cheering each other on. Understanding what kind of team you have helps you know when to coach team members collectively or individually. TEAMS exist to accomplish a goal or complete a project. They are results oriented. GROUPS exist for study, care and occasionally mission. They are people centered. COMMUNITIES are generally larger groups committed to both shared life and mission. Head Coach or Quarterback. What is your style? Some team leaders are like head coaches who coach from the sideline, only touching the ball in practice. 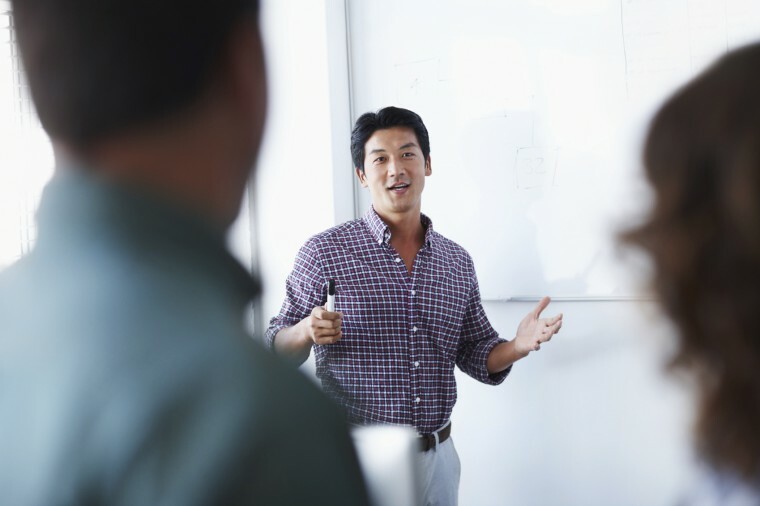 Others function like a quarterback, touching the ball on every play, but regularly using coaching skills to mobilize and motivate team members. Attempting to be both a head coach and quarterback can be confusing and damaging to a team. It feels disempowering to team members when you jump in and start doing the team’s work when your team is expecting a head coach instead of a quarterback. 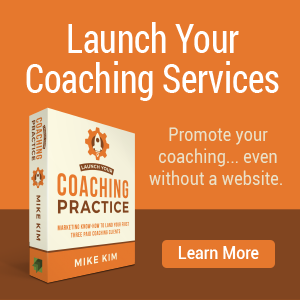 When working with teams are you a head-coach or a quarterback-coach? 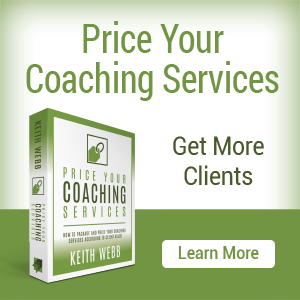 Regardless of whether you are a head-coach or a quarterback-coach, every team member needs a few things to continue to be effective in their work. Connection to Vision – People want to know that their work is valued and how it fits in with the larger mission. Care for Who They Are – People want to know they are valued, not only for their contribution, but because of who they are. Leadership Development – People want opportunities to develop as leaders. Apprenticing, then multiplying their group or team. 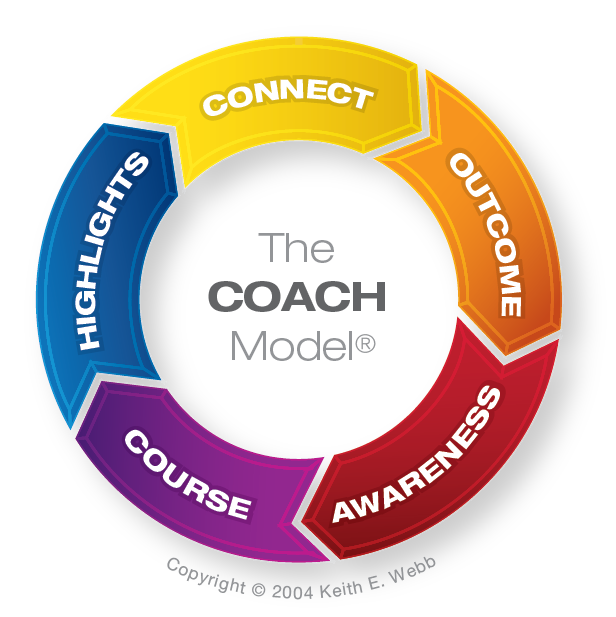 Good coaching helps teams, groups, and communities to maintain focus, manage relationships, share learning and ultimately to achieve goals. By clarifying what type of team you are leading and what coaching approach you will take, you can significantly increase your team’s performance. Question: What kind of a coach are you as a team leader? You can leave a comment by clicking here. Learn how to coach team leaders! Dr. Steve Ogne teaches a teleclass series beginning October 1, 2015 that addresses how to coach team leaders to become more effective. 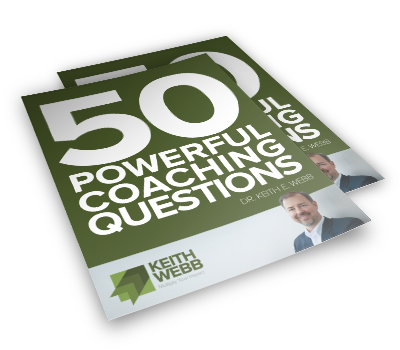 Whether you coach team leaders or are a team leader yourself, you’ll benefit from this practical series.